Mass Hip Hop: MP3 Single: I, Hannibal "Juice"
I, Hannibal a.k.a. 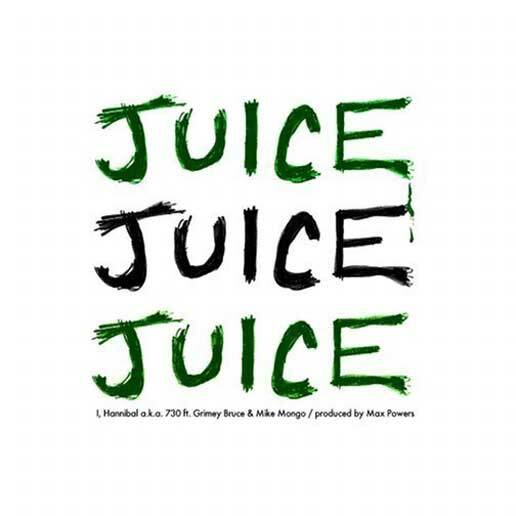 730 and producer Max Powers have released JUICE, the first single from their Born Hustla album. JUICE is a club record and features longtime collaborators Grimey Bruce & Mike Mongo. Boston-born & bred, I, Hannibal a.k.a. 730 has released two solo underground mixtapes and appeared on numerous artist & production features for local artists. His previous collaborations include Chubb Rock & Big Shug, and he has played shows with Rakim, Chubb Rock, Evil D, Jin the MC, Far East Movement and countless others.